The Great Wall of China is well known the world over for its gargantuan size. While it isn’t visible from space like some popular rumors might have you believe, it is long coming in at an estimated 5,500 miles. To better visualize how long 5,500 miles is, the distance you’d have to travel to get from the east to the west coast of the USA is between 2,800-3,500 miles. Forget backpacking through the US, we’re backpacking down the Great Wall. Jokes aside, the Great Wall of China is quite the impressive feat of human engineering. 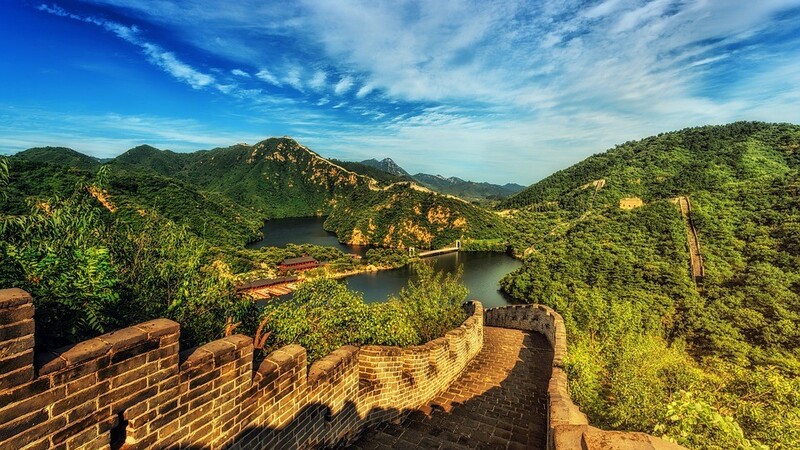 Originally created to keep out the Mongolian invaders from the north, the wall has outlived many Chinese emperors and dynasties. The wall was even at a time funded by a state-run lotto similar to the ones we have today. One of the ends of the wall, known as The Old Dragon’s Head, meets the Bohai Sea. Why the Mongol invaders didn’t just swim around this part of the wall, the world will never know. In order to go to China to see this massive wall of a wall you’ll need a passport and a China Visa. More specifically a China tourist visa. I have to specify simply because there is a wide variety of visas that one can apply for when traveling to China. 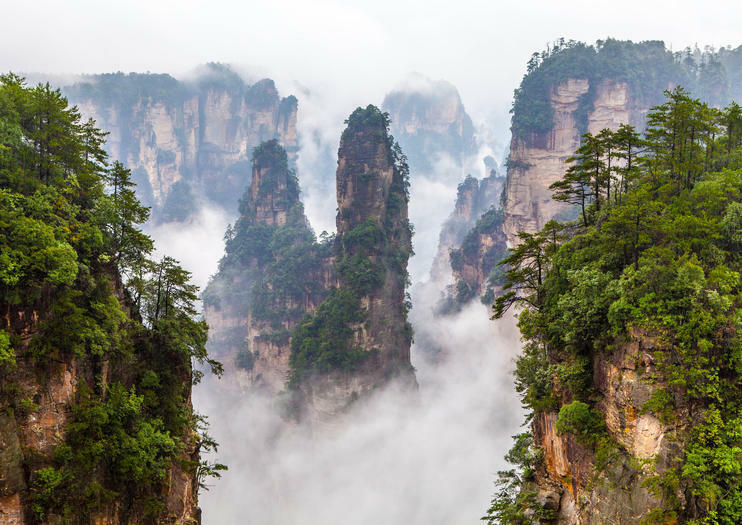 Visas can be tough to acquire, but the application process for a Chinese visa is rather straightforward if you’ve got an expert lending you a hand. In order to obtain a China Visa for tourist purposes you’ll actually need to first book your entire trip in China. While it may seem scary to book travel to a place you technically don’t have permission to enter yet, but– well– you don’t really have a choice. After booking, you’re free to apply. We recommend trying to book as far out as possible to mitigate any potential problems you may face while applying for your visa. The application typically takes 8-10 business days to process, after which you’ll receive your visa. If you’d like us to personally assist you with your Chinese Visa application that’s great! Just visit us at chinavisadepartment.com for more info. And remember, if you don’t have a passport yet, you’ll need one in order to get a visa (and to get on the plane) and you can go to thepassportoffice.com and get your passport in as soon as two business days. Sitting above the scenic beaches of Rio de Janeiro is the image of Christ. 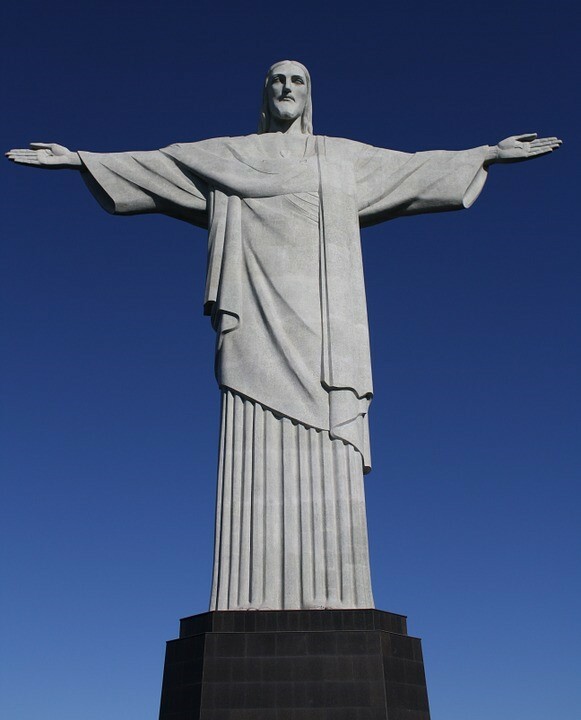 This statute has become synonymous with Brazil and has become a beacon for the Christian faith throughout the world. Completed in 1931 by French artist Paul Landowski and Brazilian engineer Heitor de Silva Costa, this gargantuan effigy of Christ stands at over 125 ft tall when the height of the pedestal it sits on is factored in. Clearly visible from most of Rio, you don’t need to make the trek up the Corcovado Mountain to see this wonder of the world. Like China, you’ll need a visa to visit Brazil to get a glimpse of this masterpiece. Also like China, we can help you with your Brazilian visa. You won’t need to book any hotels to apply for a Brazilian visa, but you will need to go ahead and book a flight. The part that’ll take the most time is getting a photocopy of your ID notarized along with a copy of your most recent bank statement. In case you were wondering, Brazil wants the bank statement to make sure you have money to spend when you arrive. Keeping the theme of things that go on top of mountains going we’ve got Machu Picchu. Originally constructed in the 15th century, the structure was known to exist by locals but went undiscovered by foreign explorers until 1911 when American historian Hiram Bingham discovered the ruins and brought this knowledge back to the states with him. The structure is sometimes referred to as “the lost city of the Incas” which is actually incorrect, the site actually functioned as a private estate for Incan Ruler Pachacuti Inca Yupanqui. 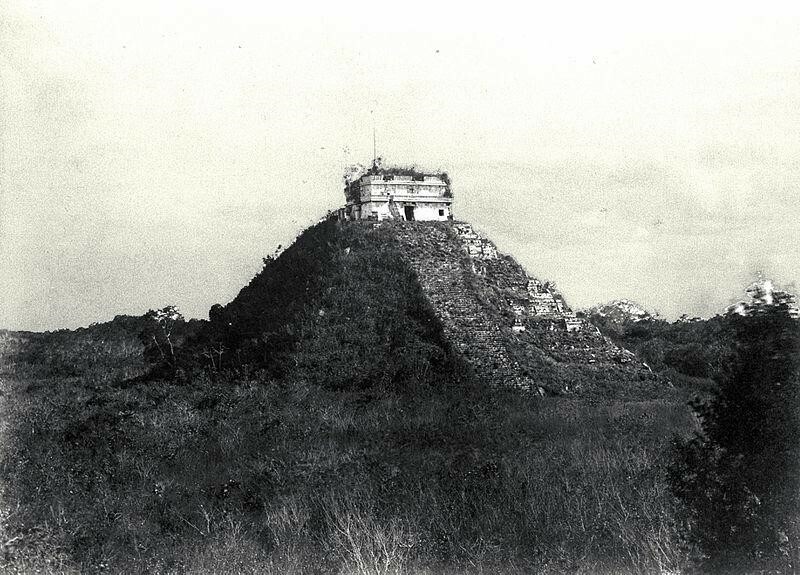 While the estate was passed down Pachacuti’s lineage, the site was inhabited for only 80 years before being abandoned due to the ongoing conflict with the Spanish invaders. 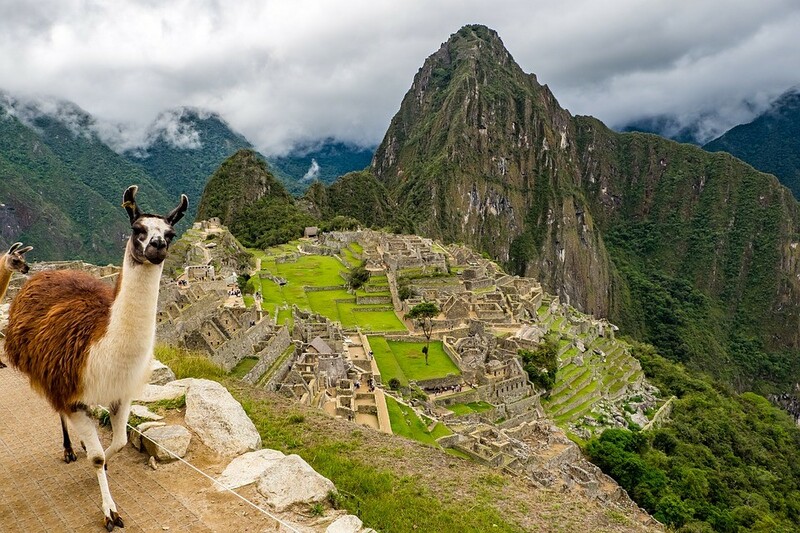 In addition to being a neat piece of history, you might find a friendly llama willing to take a picture with you, or it could just spit at you. Who knows! While this isn’t the only pyramid on our list (this is called foreshadowing, kiddos), it’s certainly the most intact pyramid here. Built by the Mayans sometime between 600 and 1200 AD, the structure serves as a reminder that triangles are every ancient civilization’s favorite shape. Unlike our previous entry, Chichen Itza was a city and probably the largest of it’s kind back in the heyday of the Mayan Civilization. 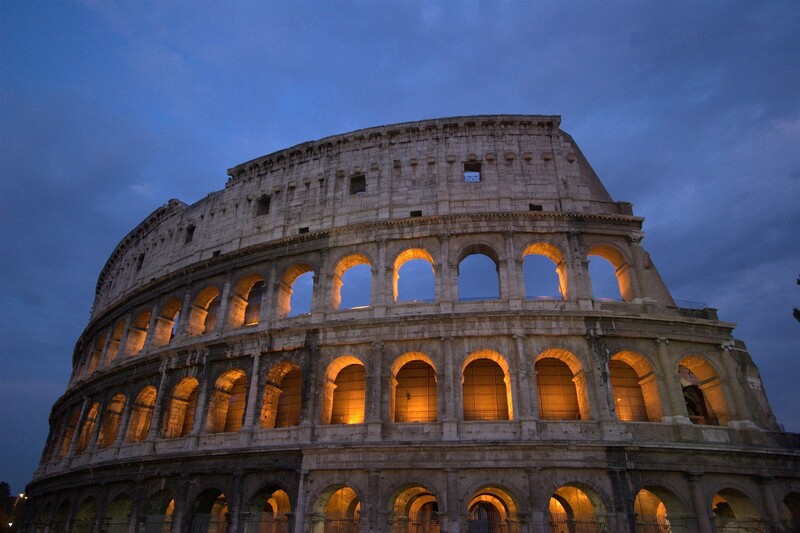 Here to complete the holy triangle of countries with wonders that don’t require a visa is the Roman Colosseum in… drum roll please… Rome, Italy! Colosseums were one of the Roman Empires selling points, they built throughout the empire to provide entertainment to their citizens. Who could protest the often cruel nature of the Roman Republic/Empire (depending on the century) when you’ve got a deathmatch to catch on your way back from the forum? No one, that’s who. On display here, one can see the meticulous use of arches by the Romans. While we take the arch for granted nowadays, the Romans were among the first to pioneer the usage of this structurally sound method of construction. The structure is large enough to fit 50,000 people in it, which would’ve made for quite the gathering some 2,000 years ago. The colosseum is even so large that the arena basin was sometimes filled with water so that ship battles could be waged within the colosseum walls. The only thing better than going to Italy to see the Colosseum is the fact that you’ve just paid for a flight to Italy– And hey, looks like you’ll get to see the rest of Rome! What a steal. 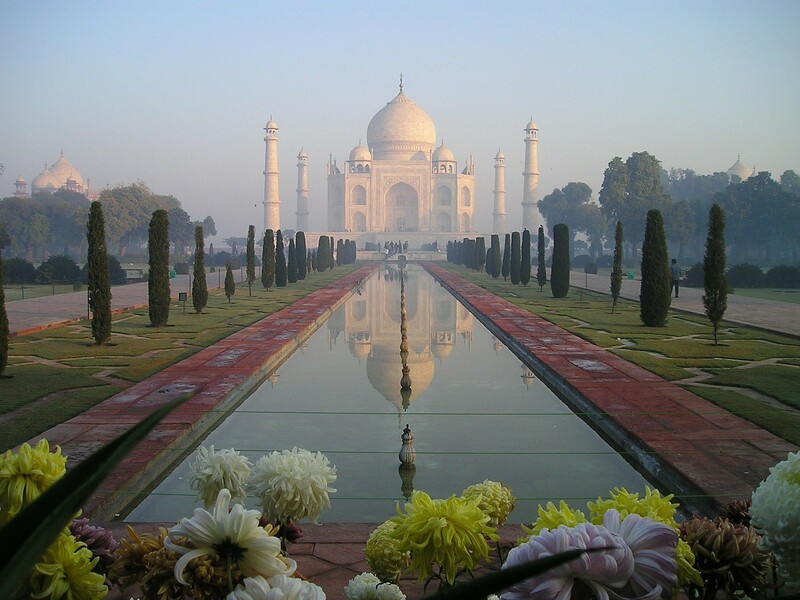 The Taj Mahal is a mausoleum originally built in 17th century India by the then ruler of the Mughal Empire, Shah Jahan. The structure was built in honor of Shah Jahan’s favorite wife, Mumtaz Muhal, her body as well as the body of Shah Jahan are both entombed within the Taj Mahal. A popular theory suggest that there was supposed to be a similar building opposite to the Taj Mahal which mirrored it’s ivory white with stark blacks. This black duplicate of the Taj Mahal would have served as Shah Jahan’s personal tomb. This theory has gone largely unproven and survives today mostly as a tale told to enhance the ambience of seeing the lone Taj Mahal. Like with China or Brazil, you’ll need a visa to go to India. If you aren’t staying for more than 4 months you can actually apply for an Indian E-Visa, which is doable completely online. It’s important to note this must be done prior to your arrival in India. If you plan on making more than one trip or if you’ve plan to spend more than 4 months in India on any given stay you’ll have to apply for a normal Indian visa. This application process may be daunting like the others, but it’s doable. If you’d like help with your application process, we can actually help with that! Visit Visaservicedepartment.com and start your application today. Located in Jordan and once the capital of the ancient Nabataean civilization, the Petra is a dazzling city carved into sandstone hills. 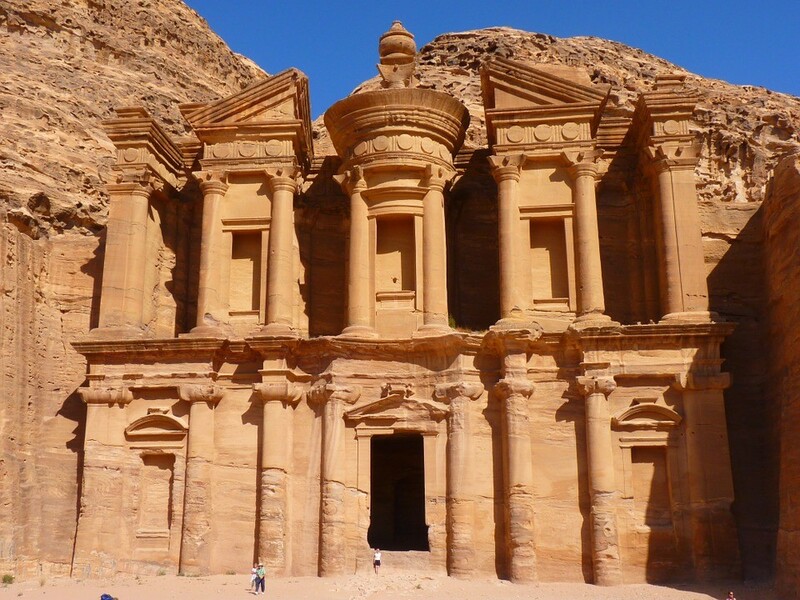 The Nabataean people were a nomadic group of traders who prized Petra for its central location relative to the trade routes of their ancient time. Originally built around 312 BC, the city went on to be conquered by the Roman Empire and was eventually completely abandoned in 800 AD. That didn’t stop people from attempting to plunder the city… Even when there’s nothing to plunder. Solid stone urns can be found at Petra, covered in bullet holes from desert bandits and thieves who may have believed that these stone urns actually contained treasure of some kind. While you can’t loot and plunder this once great city, you can visit it and take excellent selfies with it’s hillside facade. You’ll need a visa to enter Jordan, but unlike some of the other locations on this list, you can apply for the visa when you arrive in Jordan. You just need to make sure that your passport has pages available for the visa once you arrive. While not officially one of the 7 New Wonders of the World, the Pyramids of Giza gets an honorable mention because… Well… They’re THE pyramids. When most people think of Egypt, the pyramids are the first thing that comes to their mind. And rightfully so, these monuments have stood for thousands of years, echoing the accomplishments of a civilization long fallen into our modern era. 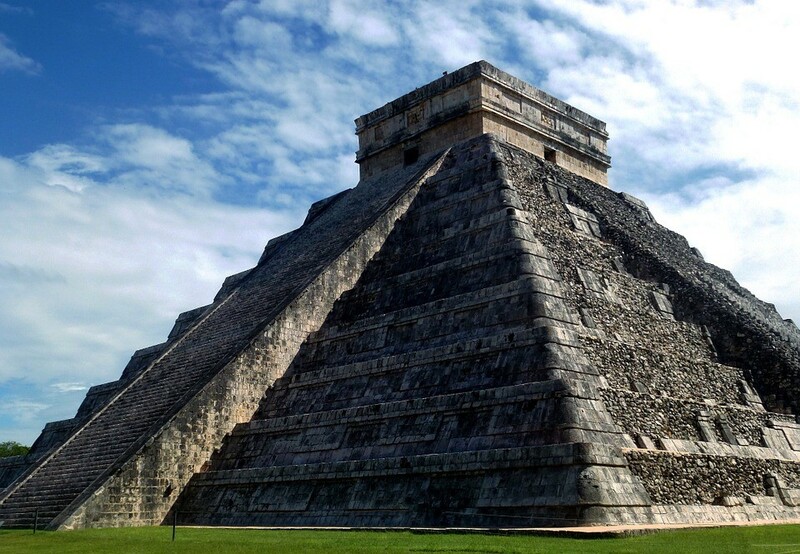 This ancient wonder gets bonus points for being the only remaining ancient wonder of the world– surprising considering that the pyramids are about two thousand years older than the other six ancient wonders of the world. Awe-inspiring tetrahedrons aside, you’ll need an Egyptian visa to actually go see the pyramids. Like the other visas mentioned on this list, we can help get your Egyptian visa sorted. These visas typically take around 8-10 business days to process and require that you have a roundtrip flight itinerary that shows you entering and exiting Egypt. The process is nowhere near as complicated as some of the other visas on this list, so don’t stress too much over this one. Amidst the struggles of day to day life to earn a livable wage, an average American life is undoubtedly a rat race that can wear an individual very thin. If a person’s life is comprised of balancing all of their activities such as eating well, living comfortably, buying clothing, insurance, saving money, buying a house, fitness and participating in sports, education, travel, and entertainment, that is what we can call a healthy life. Lifestyle experts believe that none of these elements should be absent for a healthy life, nor should the ratio be weighted too heavily too much toward any one activity. However, it is alright for one area or another to take precedence depending on that area’s significance to the individual’s life at the time. After all, we only live once so we should be sure to experience life to the fullest! Although money is a key factor to a happy life, annual income is not the only thing necessary to achieve maximum happiness.